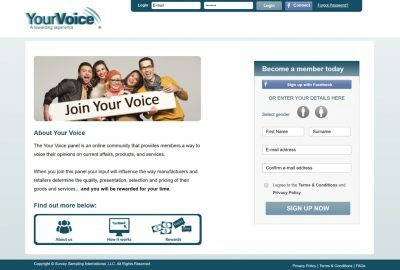 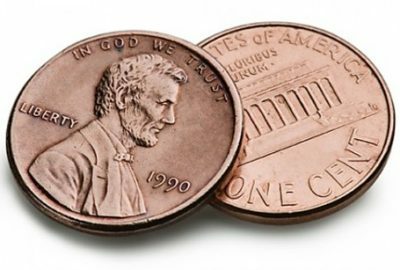 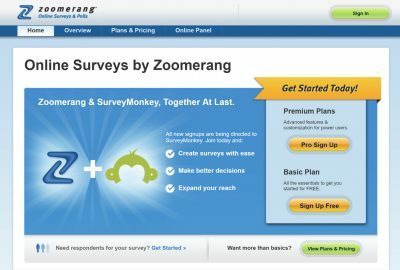 Your Two Cents Survey Review: Where Did It Go? 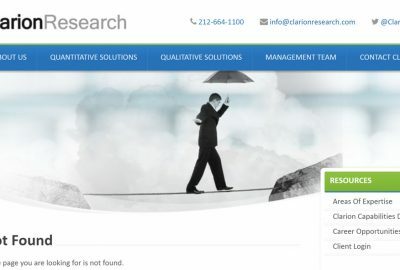 Research Connections Review: Pick it Up or Let it Go? 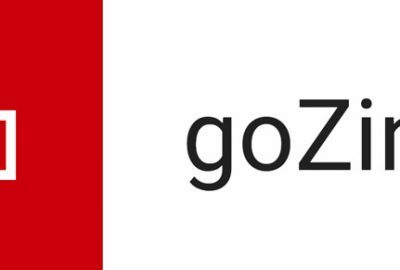 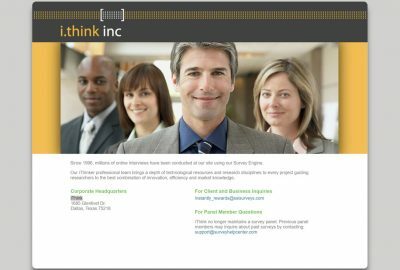 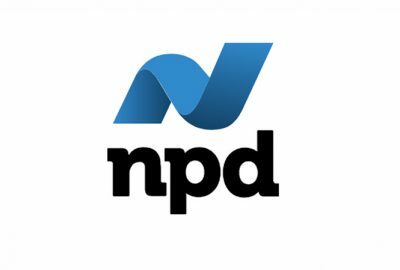 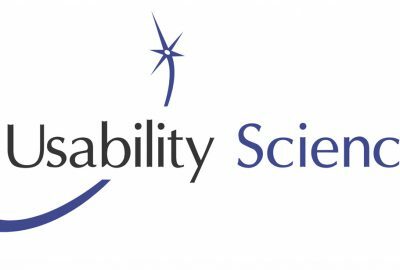 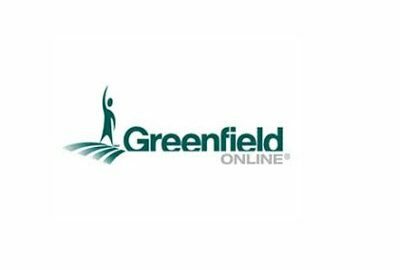 NPD Online Research Review: Is it More than a Name Change? 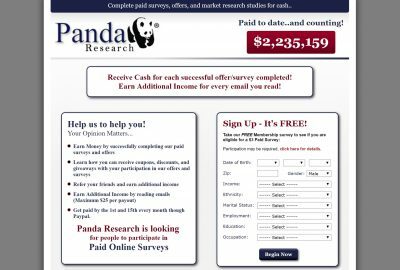 Panda Research Review: Is it All Black and White? 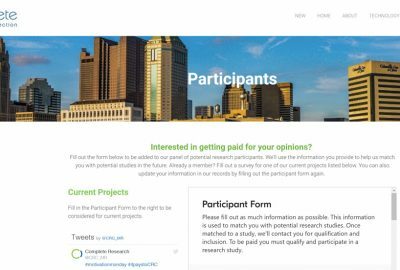 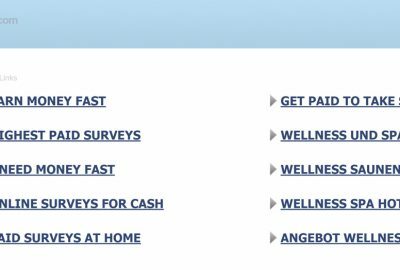 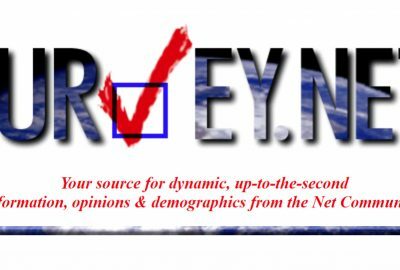 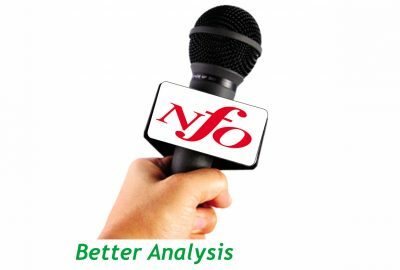 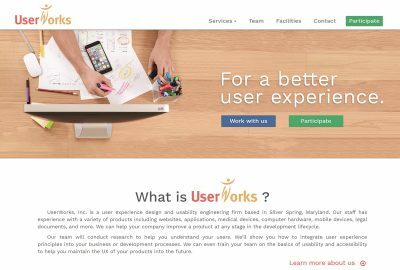 NFO Survey (MySurvey) Review: What Happened to NFO? 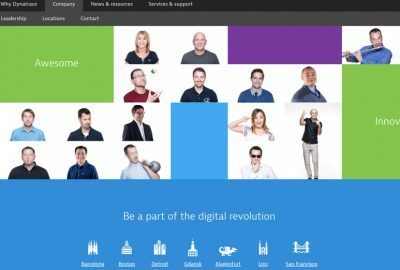 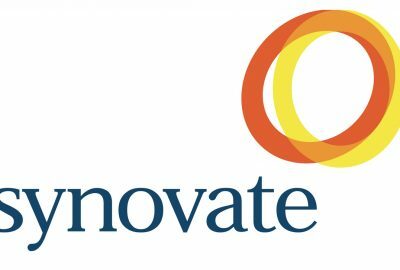 Synovate Research (iPsos I-Say) Review: What’s Going on? 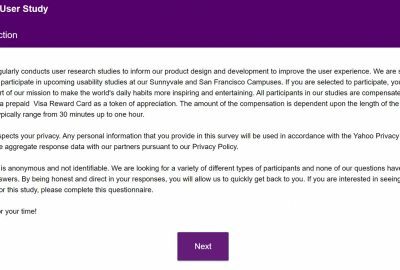 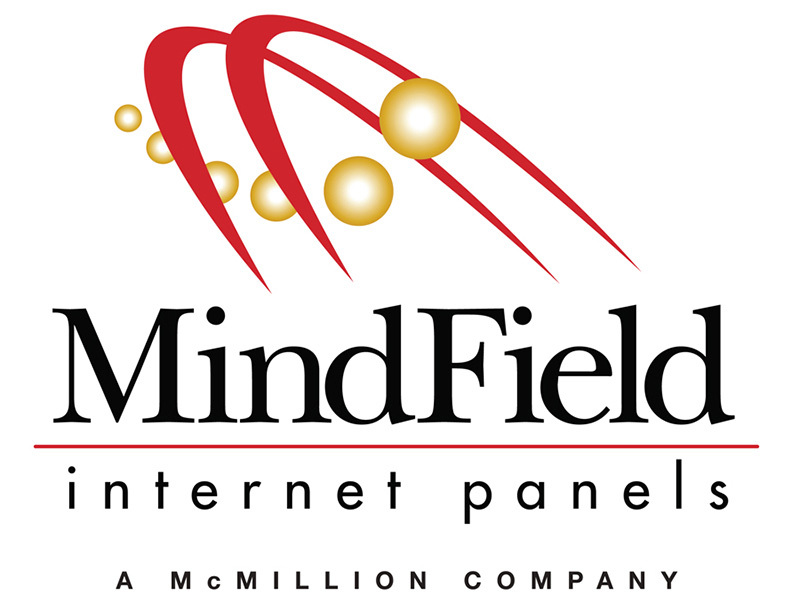 Survey.net Online Panel Review: Do They Pay or Play? 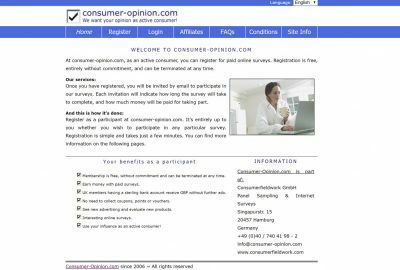 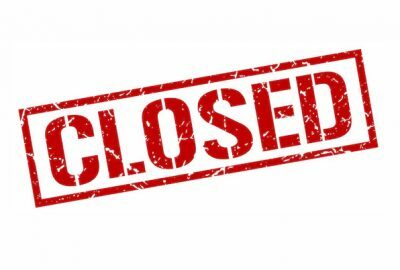 Shifrin Hayworth Paid Survey Review: What’s the Catch? 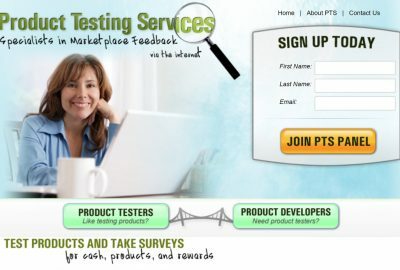 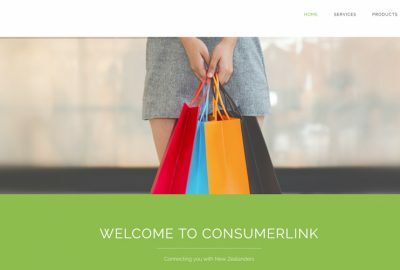 Product Testing Services Review: Are they One of the Good Ones? 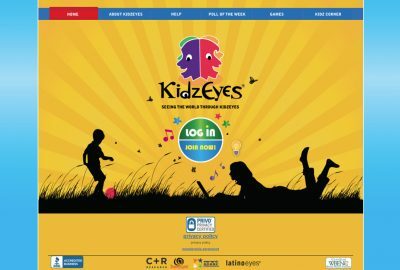 KidzEyes Review: Can Kids Really Make Money Taking Surveys?